Assembly House Classical is pleased to present the next event in the series of lunchtime classical recitals from The Alauda Quartet. 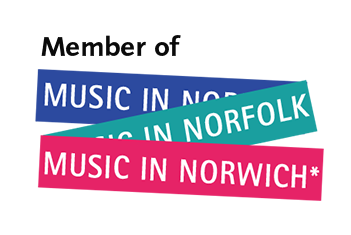 Thursday February 15th, 1pm in the music room of The Assembly House in Norwich. Tickets are £12 each and can be purchased online here. Cash or cheque payments are also welcome. Please call 07786940878 or email info@assemblyhouseclassical.co.uk for more information on that. The Alauda Quartet is one of the leading young European string quartets formed at the Royal Academy of Music in London in 2011. An internationally diverse ensemble, the quartet shares a unifying passion for chamber music and a strong desire to explore the repertoire of the string quartet. Selected as Park Lane Group artists in 2015 they gave their debut recitals at the Purcell Room, Queen Elizabeth Hall and St. Martin-in-the-fields in London. They were also selected Concert Artists with Making Music for 2016-17. The quartet enjoys a busy performing schedule and has performed extensively across the UK at venues and festivals including Barbican Hall, Conway Hall, St Margarets Westminster, Kings Place, Kings Lynn Festival, Friends of Beaminster Festival, Bury St Edmunds Concert Club, Winchester College Concert Series, City Music Society, Avon Valley Concerts, Stockbridge Music Festival, Lincoln International Concert Series and Bradford Cathedral Chamber Series among others. 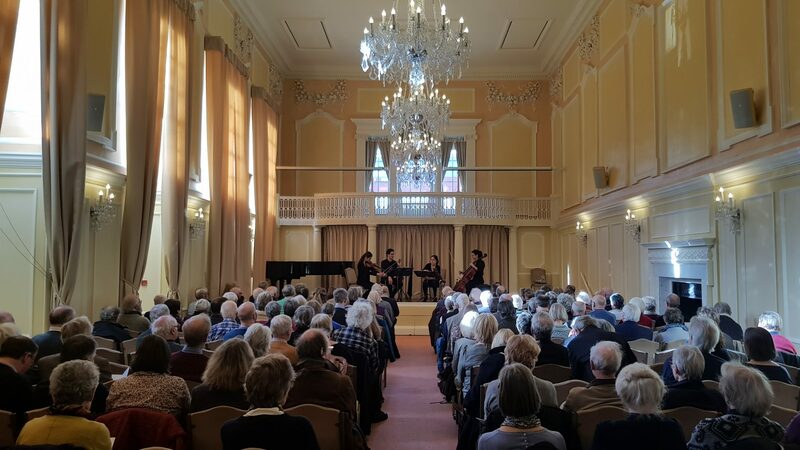 As well as their concerts in the UK the Alauda Quartet have enjoyed performing in various music festivals across Europe and Asia holding regular tours in Spain, Italy, Serbia and Germany. They gave their debut recital at the National Centre for the Performing Arts in Beijing in 2014. The Alauda Quartet recorded at the Radio Nacional de España as part of the Young Artist Platform Series and have also been broadcast on Radio Vaticana in Rome. From 2016 the Alauda quartet, under the guidance of Simone Gramaglia from the Quartetto Di Cremona, joined the Italian “Le dimore del quartetto” project, created by the Associazione Piero Farulli. During their time at the Royal Academy they studied with Jon Thorn and had masterclasses with eminent quartets including Belcea Quartet, Artemis, Endellions and Emerson. They also received their Masters in Chamber Music from the Hochschule für Musik, Theater und Medien Hannover where they studied with Oliver Wille of the Kuss Quartet. The Alauda quartet was selected to perform at IMS Prussia Cove in 2013 and since 2014 has been taking part on the ProQuartet – CEMC programme in France. At ProQuartet they studied with Günter Pichler with whom they also studied at the Accademia Musicale Chigiana in Siena, July 2014. They have also had the great honour of performing for the late Sir Colin Davis. They have recently recorded the complete string quartets of the Italian composer Roffredo Caetani, which have been released on Brilliant Classics in November 2016. The CD is a World premier recording supported by the Caetani foundation in Italy and will be promoted during the 2017 season. 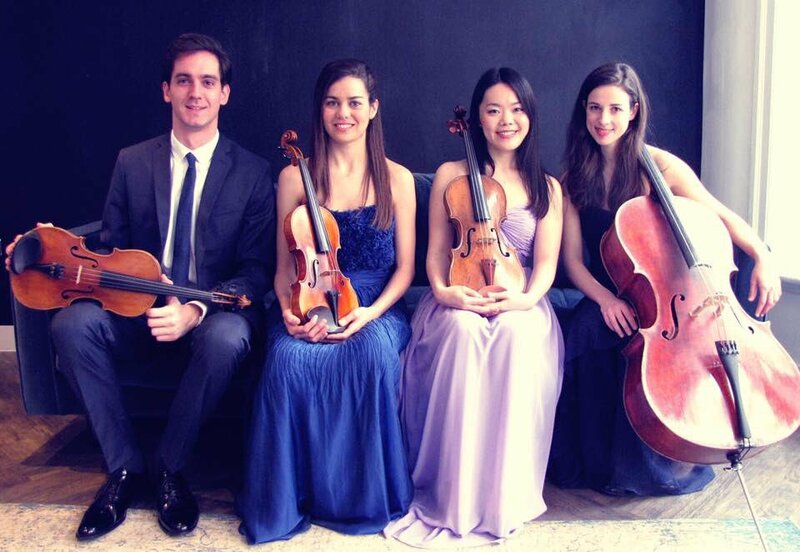 The Alauda Quartet is also involved in several educational projects across the UK. Appointed Young Professional String Quartet in residence at Pro Corda in 2013 and giving workshops at public schools through the Westminster Music Service. Cristina Prats-Costa plays a Jean Baptiste Vuillaume, kindly on loan from MERITO String Instruments Trust GmbH.